Gourmanoff by NetCost Market is located in Brighton Beach’s historic Millennium Theater, Gourmanoff has 15,000 square feet of where it stocks the nation’s most unique selections of upmarket imported delicacies. 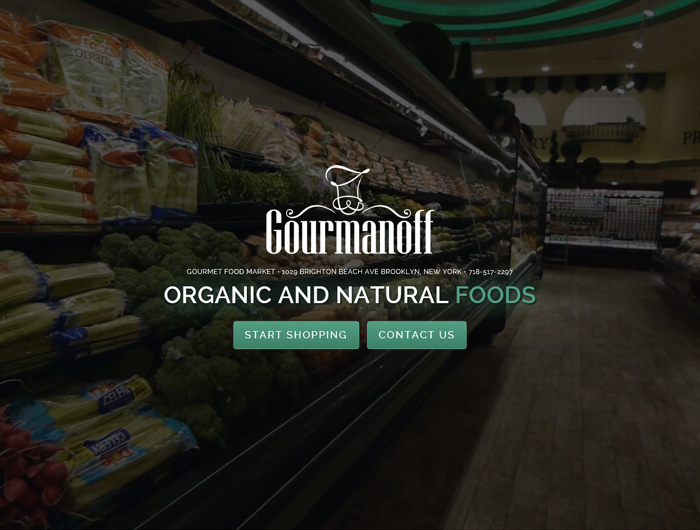 Gourmanoff has a wide selection of sumptuous European specialty foods, including black and red caviar, cheese, meat, fish, and organic dairy products. 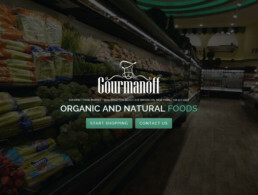 Gourmanoff’s selection includes foods from France, Germany, Italy, Bulgaria, Greece, Uzbekistan, Ukraine, Russia and Latvia.